As technology trends like software defined storage (SDS) become more adopted in data centers, it will be interesting to see how it will impact the blade server market – especially with current research showing an expectation of growth over the next 5 years. To succeed, blade server vendors will have to find ways to adopt to changing technology trends- especially SDS. The problem is, there doesn’t seem to be a lot of options when it comes to storage on blade servers. Even when you look at “hyperconverged” appliances from Dell EMC and HPE you find the underlying servers are rack servers, so if the future is hyperconverged, why aren’t we seeing offerings on blade servers? Unfortunately, I don’t have an answer to that question, however I think current blade environments offer a lot more than many people give them credit for, especially when it comes to storage options, so let’s take a look. 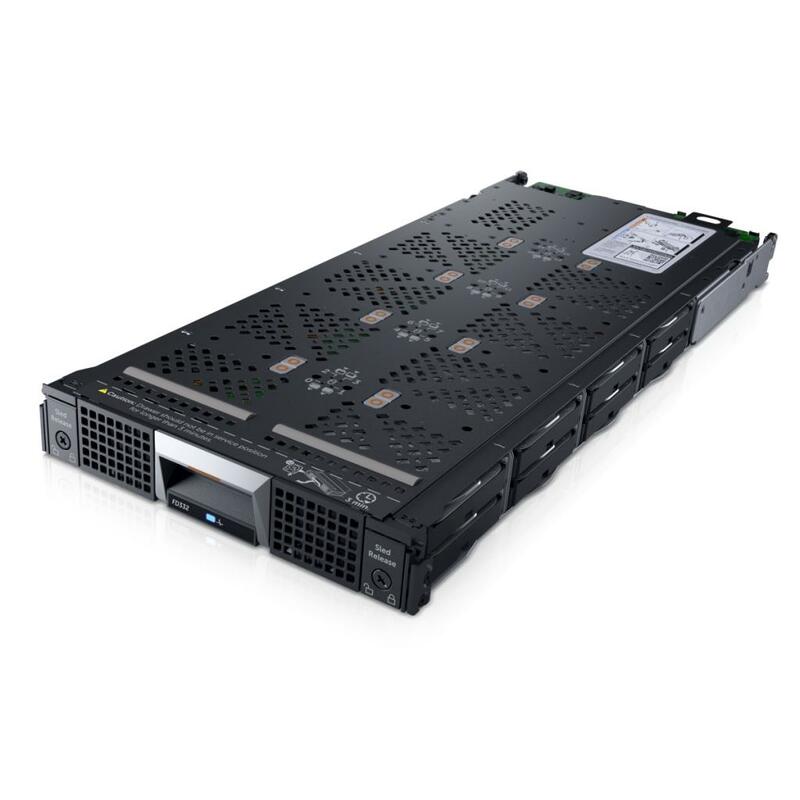 The 10U PowerEdge M1000e chassis can support up to 4 x PS-M4110 storage blades for up to 100TB of capacity. Although these are iSCSI storage blades and any server in the datacenter environment can access them, they contradict the tenants of software defined storage and probably wouldn’t be the best solution, but for traditional server-storage needs, the PS-M4110 could offer a unique solution placing both your compute and your iSCSI storage in the same chassis. 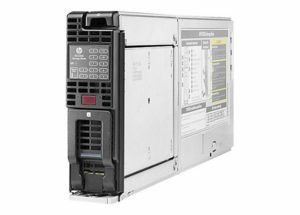 To learn more about the PS-M4110, visit http://www.dell.com/us/business/p/equallogic-ps-m4110/pd. In the PowerEdge FX2 family, Dell EMC offers the FD332 storage node. I wrote about this product last year [A Closer Look at the Dell FD332 for FX2 Architecture] but in a quick summary, it provides up to 16 hot-pluggable 2.5″ drives directly attached to one of the compute nodes within the FX2 chassis, and includes one or two RAID controllers for direct attaching to one or two compute nodes. Up to 3 x FD332 storage sleds can fit into a single 2U FX2 chassis for up to 188TB of capacity. The FD332 can be used in different configurations and the available drive options are extensive (see the earlier post mentioned above) including SSD and SAS making the FD332 an ideal platform for SDS. It’s also a key part of the VMware Virtual Ready Node I wrote about a few months ago [VMware Virtual SAN Ready Node on a Blade Server] and would also be a great option for other software defined storage offerings like Dell EMC’s ScaleIO. 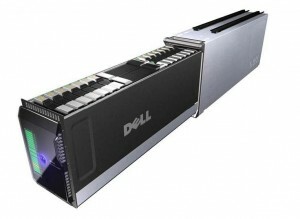 To learn more about the FD332 storage node, visit http://www.dell.com/us/business/p/poweredge-fx/pd. Within the HPE BladeSystem product family, HPE offers the HPE D2220sb Storage Blade. This blade is a single width, half-height blade providing up to twelve (12) 2.5″ hot-pluggable drives to a single C-class blade server. The D2220sb includes an integrated Smart Array P420i Controller and supports “all small form factor (SFF) SAS and SATA HDDs and SSDs currently certified in HPE Smart Carriers” although I haven’t been able to find the detailed list of drives supported. Up to eight D2220sb storage devices can be supported off a single 10U BladeSystem c7000 enclosure for up to 192 TB of capacity. For more information on the HPE D2220sb Storage blade, go to https://www.hpe.com/h20195/v2/GetDocument.aspx?docname=c04111399. 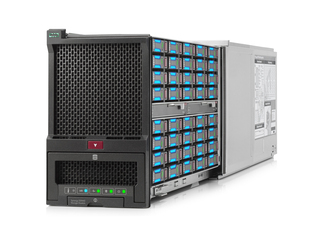 Within the HPE Synergy family, the HPE Synergy D3940 Storage Module can hold up to forty SFF drives and occupies two half height bays in the HPE Synergy 12000 Frame, with each frame supporting up to five D3940 Storage Modules. It also can provide direct attached storage for up to 10 compute modules with the optional SAS connectivity module in the chassis. As with the other storage blade, the D3940 supports “all small form factor (SFF) SAS and SATA HDDs and SSDs currently certified in HPE Smart Carriers” but I haven’t been able to locate specifics. For more details on the D3940, go to https://www.hpe.com/h20195/v2/GetDocument.aspx?docname=c04815141. 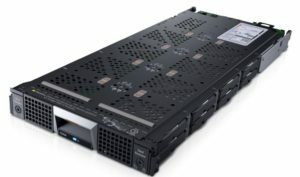 The Lenovo Flex System offers a direct attach storage expansion for connectivity to the Lenovo Flex System x220 or x240 Compute Node. The Lenovo Flex System Storage Expansion Node provides up to 12 x 2.5″ hot-plug drives and one RAID controller. For more details on the Lenovo Storage Expansion Node, go to https://lenovopress.com/sg248255-lenovo-flex-system-products-and-technology. If I’ve left off any details, or if there are other blade server storage nodes that should be included, please leave a comment below, or hit me up on Twitter (@kevin_houston) and let me know.